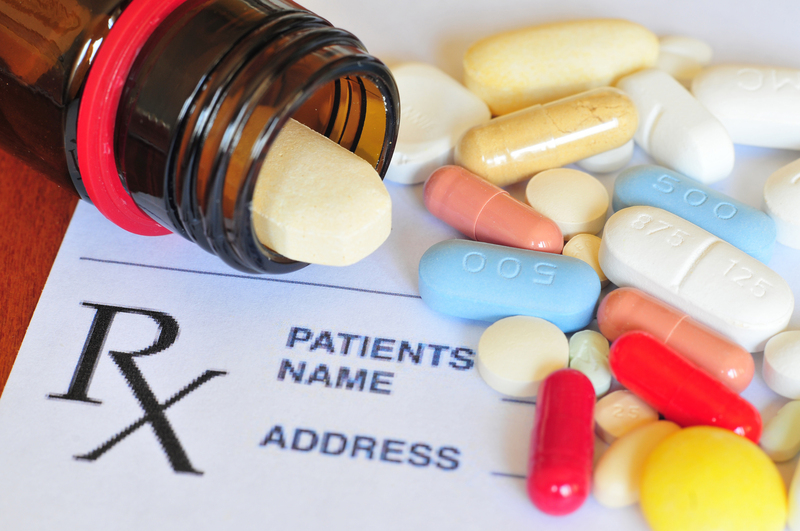 "Assisting Seniors With Medicare, Supplemental, Dental & Life Insurance"
Know your options, we work with all Major Carriers to help you find the most comprehensive , affordable plan based on your current doctors and medications. Call today for a NO COST Review. Yolanda Candelaria is dedicated to helping the Senior Marketplace throughout the nation. 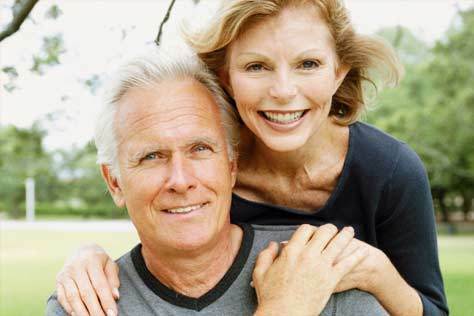 With the aging of America, the Baby Boomer's are looking for assistance with their Health Insurance and Financial needs. I take great pride in being that unbiased resource to accomplish their individualized needs. One of the major concerns a person has when they do retire or turn 65 is how to cover or cap their medical costs which can be catastrophic. That is exactly what Yolanda Candelaria will accomplish for you by finding the most comprehensive, suitable yet affordable plan tailored for you. 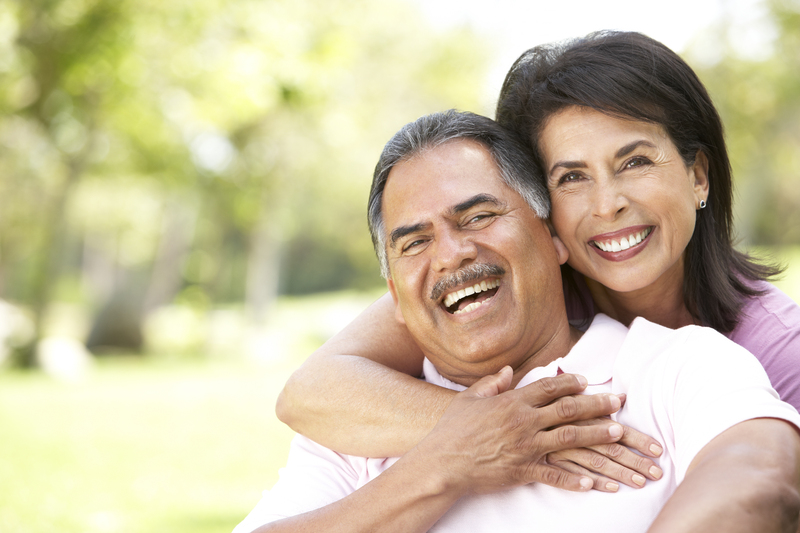 It is important to learn about the benefits you may be entitled to for your healthcare. 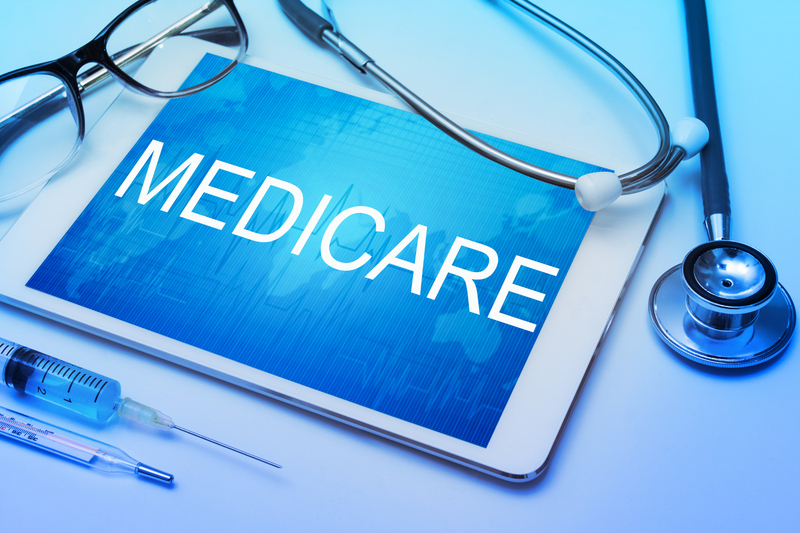 Whether you are on Medicare or newly eligible to Medicare there are various options to choose from and each has specific features and benefits. Do you know the difference between? With hundreds of choices, this can be a very complex process for an individual to handle. Yolanda Candelaria is YOUR SOLUTION! Are You Maximizing Your Benefits? 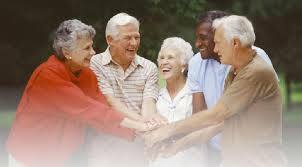 Yolanda Candelaria Insurance is dedicated to assisting the senior population with their insurance needs. With Yolanda's guidance and expertise, hundreds of seniors rely on her guidance to find the most comprehensive, suitable yet affordable coverage for their specific needs. The benefit of working with Yolanda Candelaria is her unbiased assistance. Since she is contracted with all of the major carriers, she is able to do a comprehensive comparison to find the plan that is right for you. Copyright ©2019 Yolanda Candelaria Insurance . All Rights Reserved.